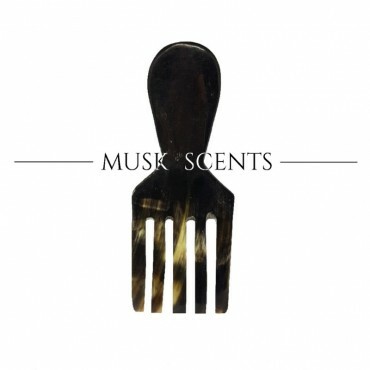 At Musk Scents we take care of you by associating the well-being and health pleasures with authentic and natural fragrances. 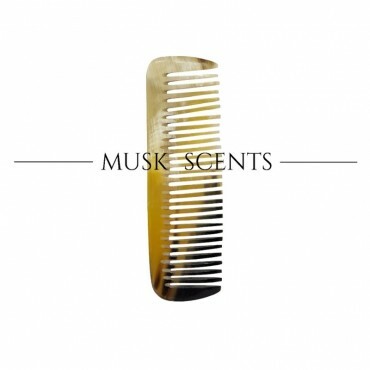 Musk Scents cosmetics range is created in France in our workshop with 100% natural organic products. 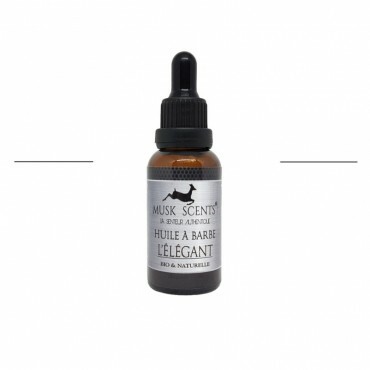 The Elegant, a beard oil composed of 5 certified organic oils. 100% natural and first cold pressing. 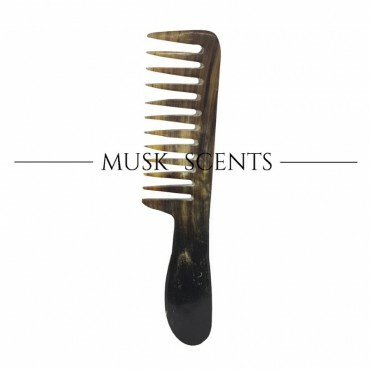 A must care for a sublimated beard, vigorous and glowing, with delicately sweet woody scents. L'Audacieux, a beard oil composed of 4 certified organic oils. 100% natural and first cold pressing. 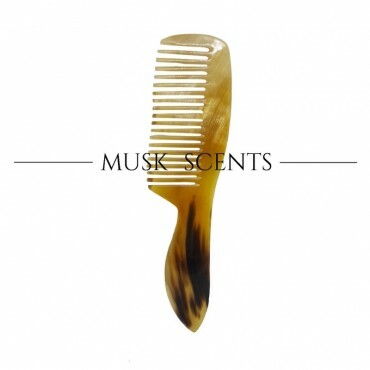 A must care for a sublimated beard, vigorous and glowing, with creamy, floral and sunny scents of Pacific islands. Highly recommended for frizzy or curly hair. L'Emblématique, a beard oil composed of 4 certified organic oils. 100% natural and first cold pressing. 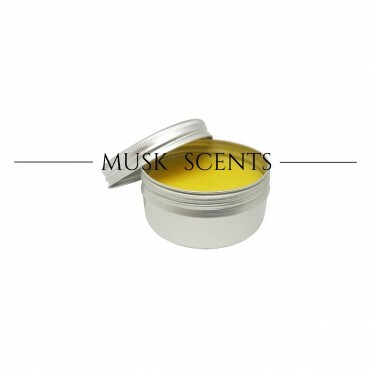 A must care for a sublimated beard, vigorous and glowing, with fresh and sunny fragrance from Provence. Prestige, a beard balm composed of organic oils and butter: 100 % natural.A must care with woody scents of sandalwood and cedar for a deeply nourished beard and tamed hair. 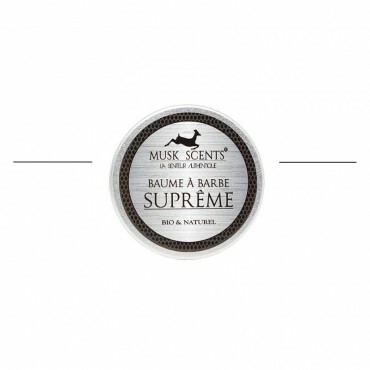 Supreme, a beard balm composed of organic oils and butter: 100 % natural. 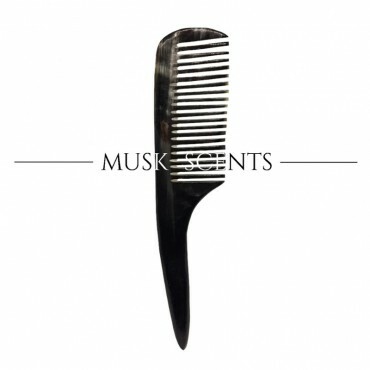 A must care with woody fragrance of sandalwood and cedar for a deeply nourished beard and tamed hair. Recommended for frizzy and curly hair. For beard and hairs. All types of hair, from short to medium length. 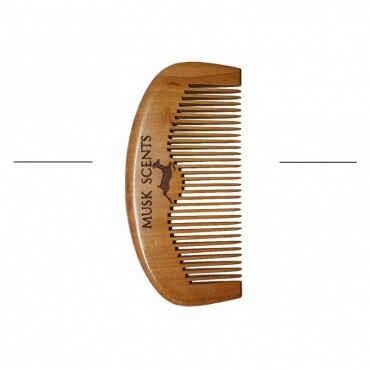 This comb is a basic for all persons who take care of their beards and appearance. For long and thick beards. 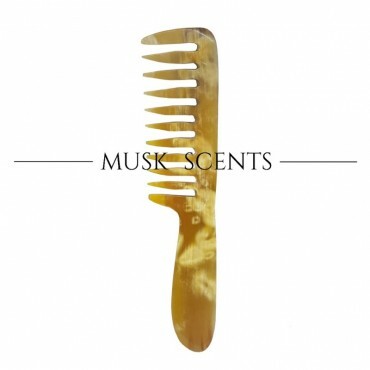 For curly or frizzy hairs. 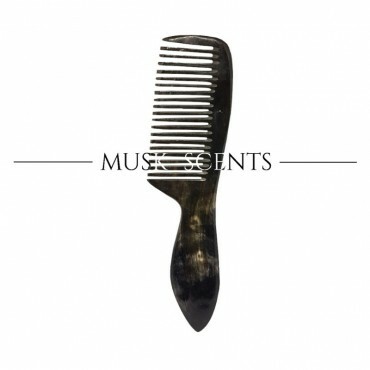 This comb is a basic for all persons who take care of their beards and appearance. 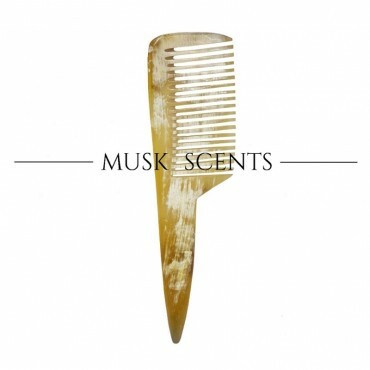 For beards and hairs. All types of hair, from short to medium length. 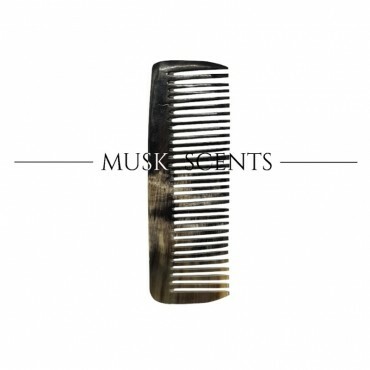 This comb is a basic for all persons who take care of their beards and appearance.